These are the 12 Best Outdoor Adventures in Europe as nominated by travel writers from all over the world. 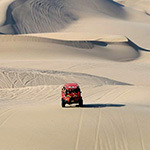 Europe offers such diversity when it comes to selecting your adventurous activities for your vacation. From skiing to glacier trekking, from sailing to trekking, you will not miss out on your adrenaline rush with these suggestions. 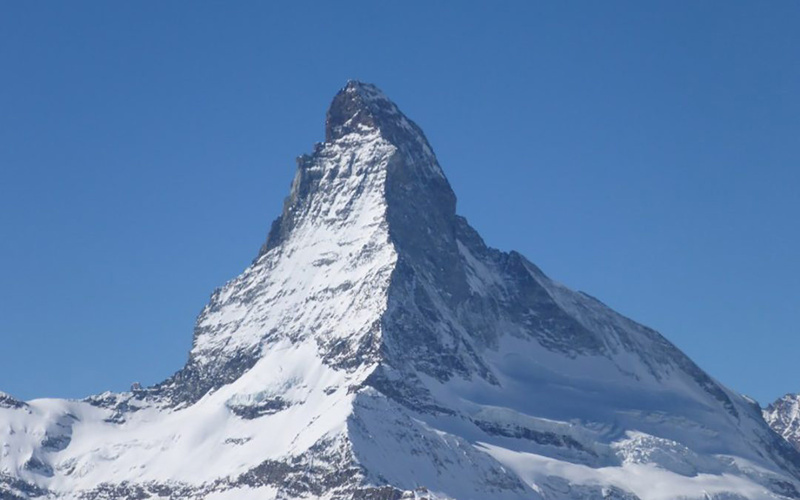 You can even climb the mighty and mysterious Matterhorn if you wish. If you are wondering how much does it cost to travel Europe if you are backpacking, then check these tips out. There are almost 300 glaciers across Iceland. Hiking one of these glaciers only seems fitting when visiting this incredible country. We returned to Iceland last June and hiked a glacier in Skaftafell National Park. It was an amazing and unforgettable experience trekking through crevasses and ice ridges for two hours. It wasn’t as strenuous as expected but actually a lot of fun. It is imperative that glacier hiking is done with a knowledgeable tour guide and with the right equipment. We wore crampons on our shoes for ice traction and had ice axes. Glacier hiking is available all year. There are many options for outdoor winter activities in Swedish Lapland. 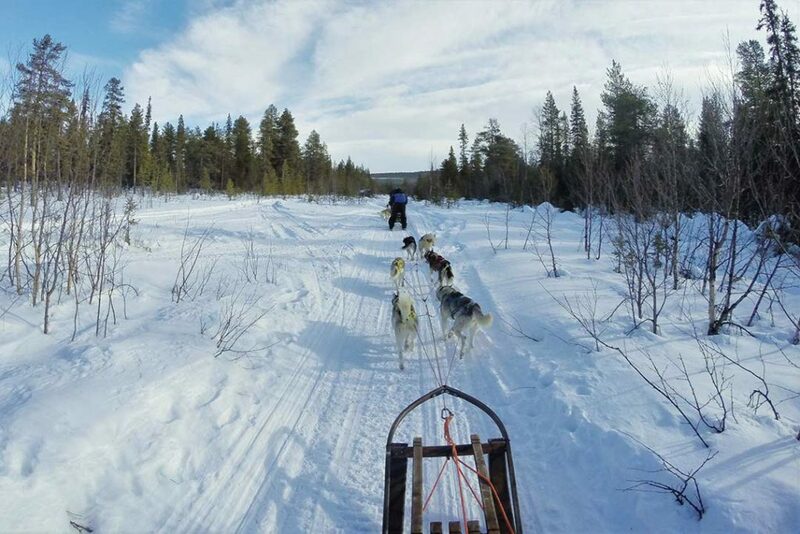 A favorite outdoor adventure in Sweden is dog sledding. The dogs bark, yap, and cry, pulling at the lines, itching to run through the white snow. When they’re let loose, hang on tight as they fly through the snow, following winding paths through trees running across frozen rivers. When they turn corners, the driver has to lean and shift weight to keep the sled upright and following the correct path. Dog sledding is an exhilarating adventure made even better because the dogs are having the time of their lives. I had the flu the morning we made our way up the mountain from Jondal to Fonna Glacier Ski Resort. I almost didn’t make the trip. By the end of the day, the flu was forgotten; overwhelmed by a feeling of elation. 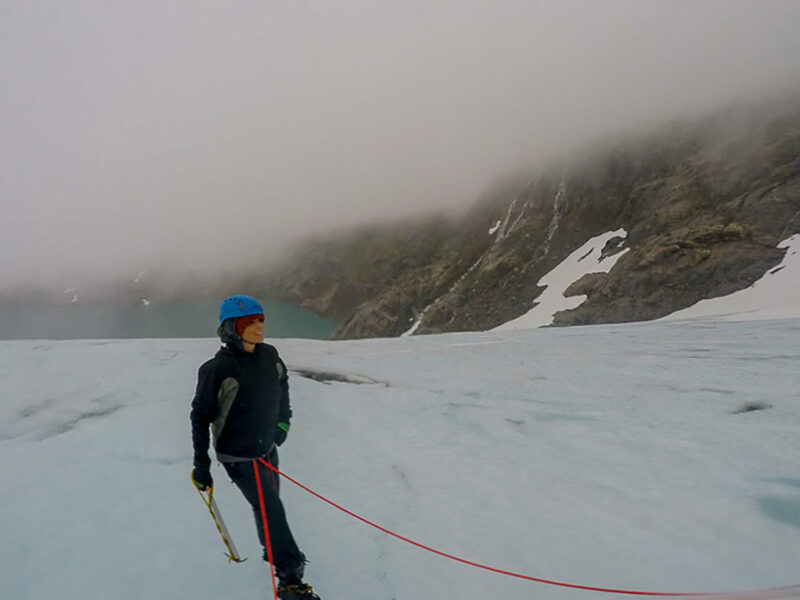 Traversing the Folgefonna Glacier in Norway remains one of my most cherished travel memories. From the drive through the lush green countryside to the snow covered caps, to strapping on clamp ons and wet weather gear and making the first steep hike up the mountain, the entire day feels like no other. Once you clear the view of the cabin, you feel like you are in an entirely different world, with nothing but ice all around you and just a vivid red rope connecting you to the group and guide. For those with an adventurous streak and a love of nature, a glacier walk should be at the top of your list while in Norway. Hiking in Slovensky Raj National Park was a highlight of my trip to Slovakia. The park encompasses an extremely lush forest. I was tickled to find myself walking through raspberry bushes taller than my head — what a fruity feast! 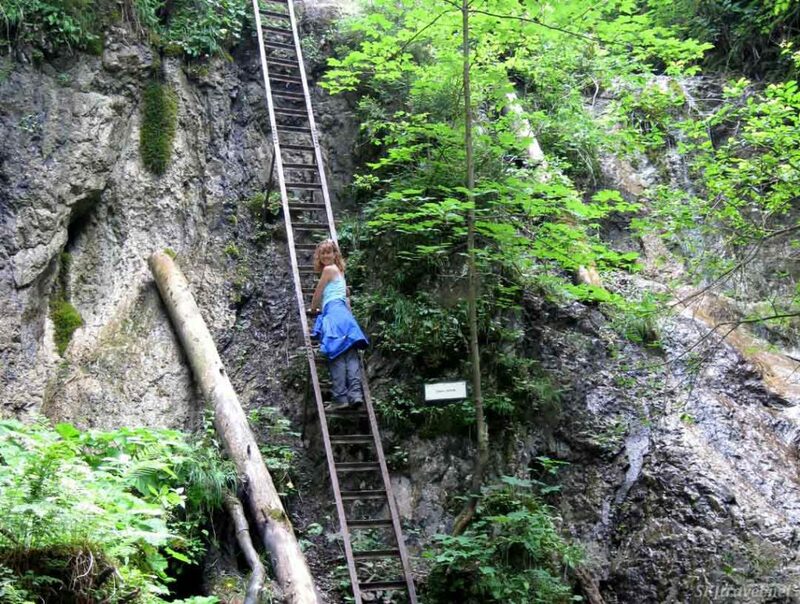 Some particularly fun features in Slovensky Raj are the ladders through the waterfalls, and the metal platform steps bolted into the rock face flanking the river. It’s a delightful way to forge directly through the forest rather than plodding circuitous paths around the water obstacles … simply climb straight up the waterfalls and walk right on top of the river. 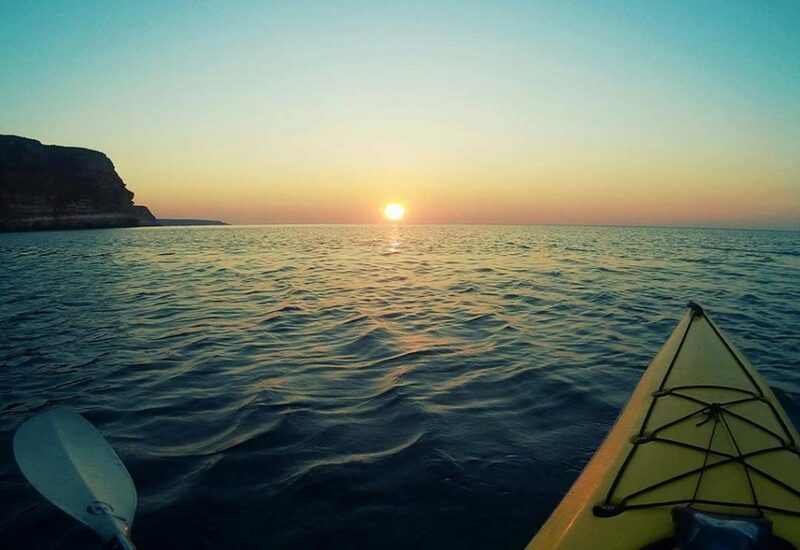 Starting your day on a kayak in the sea, overlooking the sunrise is one of the best adventures I’ve had on the Black Sea in Bulgaria. Followed by 15 km paddling along a gorgeous coast, hunting hidden beaches for a relaxing break, entering a sea cave and fighting the waves with the kayak is what I call one hell of an adventure! 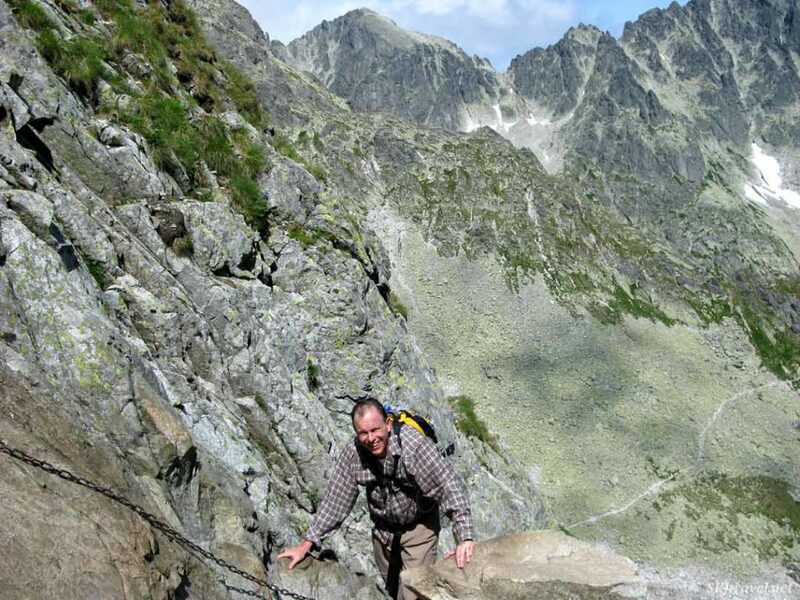 One of the most unexpected outdoor adventures I ever had was hiking hut-to-hut in the High Tatras of Slovakia. We noticed on the map the trail to a hut we booked a bed in was marked “difficult,” but it took awhile for us to digest it when we saw the “trail” as we stood at the foot of a vertical rock face. It’s not a footpath, but just a chain bolted into the rock. You have to haul yourself up the cliff face using the chain. 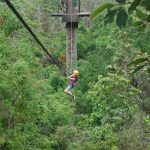 No safety harnesses to tame the adventure, so place your feet well and hold on tight! 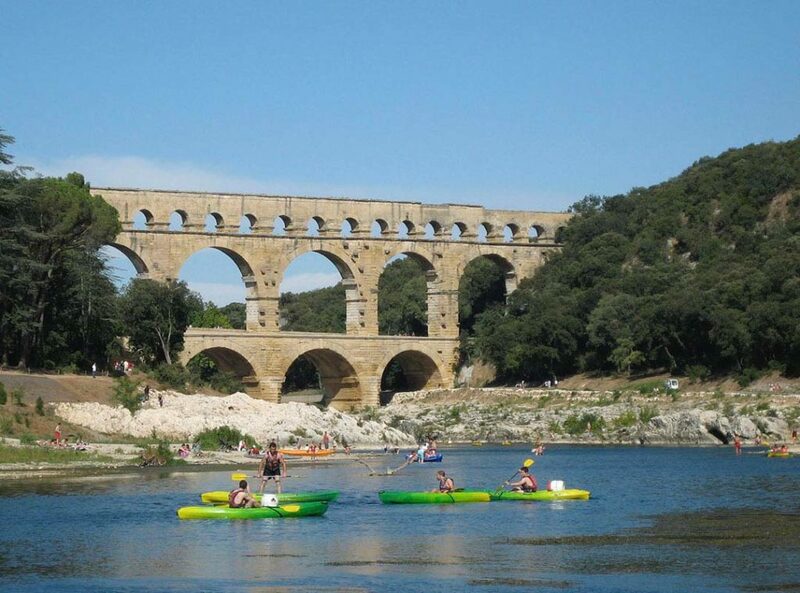 The Pont du Gard in the south of France is an ancient Roman aqueduct built around 60 AD. It straddles the Gardon River and the area is popular for many outdoor pursuits, including kayaking where the waters are relatively smooth. You can rent a 2-person kayak in nearby Colias where you will be provided with life preservers and a big waterproof “barrel” for your belongings. There are many places to pull over for a swim or picnic. You can leave your car in Colias as a van will take you back after your half or full day outing. 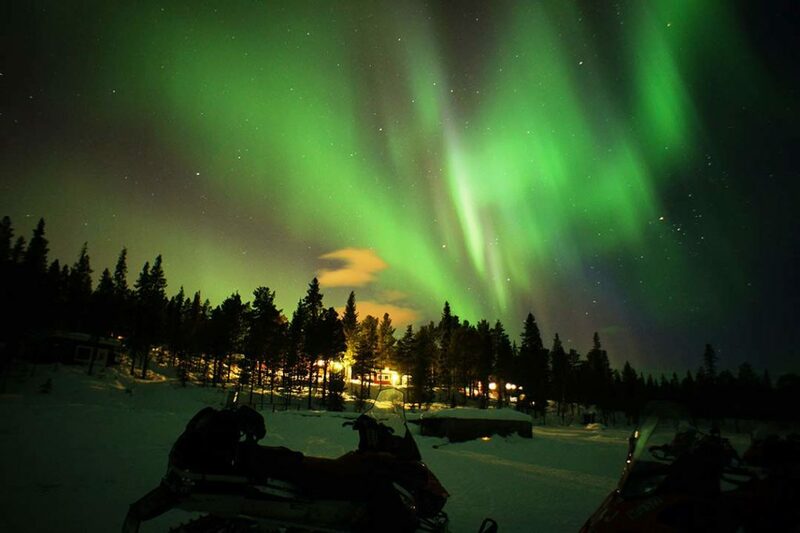 One of the main reasons to travel to Swedish Lapland in winter is to see and photograph the Northern Lights. However, seeing the Northern Lights is not guaranteed, so it is best to add a little outdoor adventure in case the Northern Lights don’t show themselves. One way is to take a nighttime snowmobile ride. Riding through the snow at night at high speeds with nothing but a headlight illuminating the way provides an adrenaline rush which is amplified even more when the skies clear and green lights start dancing above. Located in Southern Iceland, Skaftafell National Park is home to the most beautiful waterfall I’ve ever come face-to-face with. 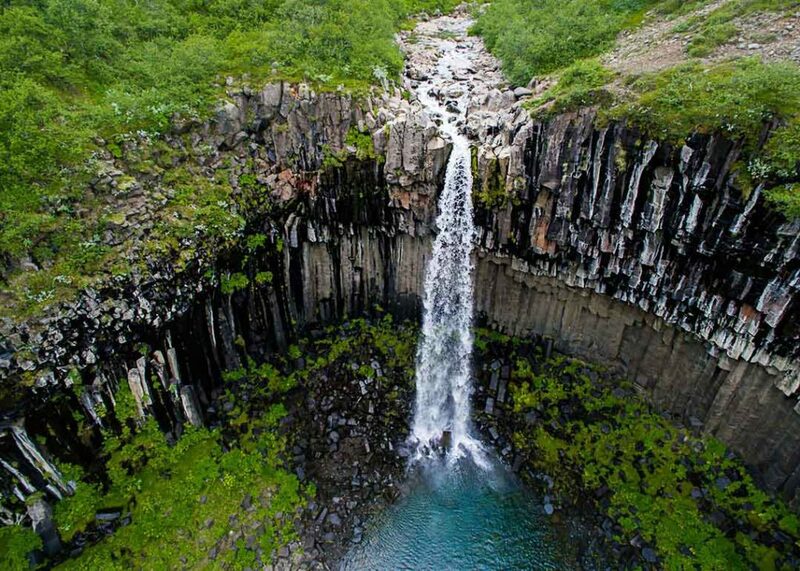 Surrounded by columnar basalt, Svartifoss (Black Falls) is well-worth the hike. It is said to have inspired the architecture of the famous Hallgrímskirkja in Reykjavik, Iceland. 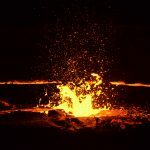 The hike itself is a 40m ascent in 1.5 km (takes around 45 minutes each way), and although it is steep at times the trail is paved and easy enough if you pace yourself. It provides lots of opportunity to stop and enjoy the view, as well as another waterfall along the way. 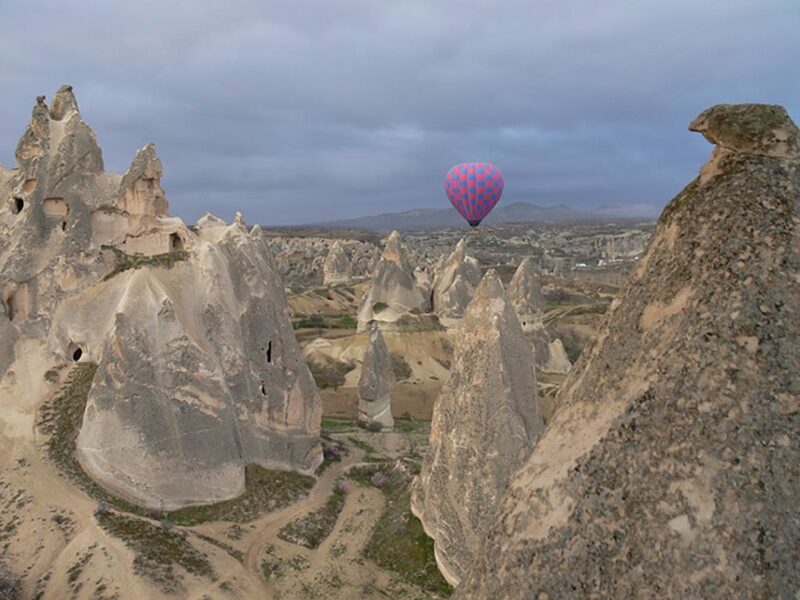 The Cappadocia’s are located in Central Anatolia, in Turkey. This entire area is a geological phenomena. The fairy chimneys and the unique and very Escher like formations make this a place where it is best seen from the air, via a hot air balloon. These hot air balloon rides tend to go at dawn to allow you to see the light play on the shapes of the unique landscape.The local village of Goreme is where people live in caves as troglodytes and is the starting point to see this ethereal landscape by hot air balloon. I recently walked over 400 km on the Portuguese Way of St. James pilgrim route through northern Portugal and Spain to Santiago de aompostela. It’s a challenge, both physically and mentally, but rewarding in so many ways. 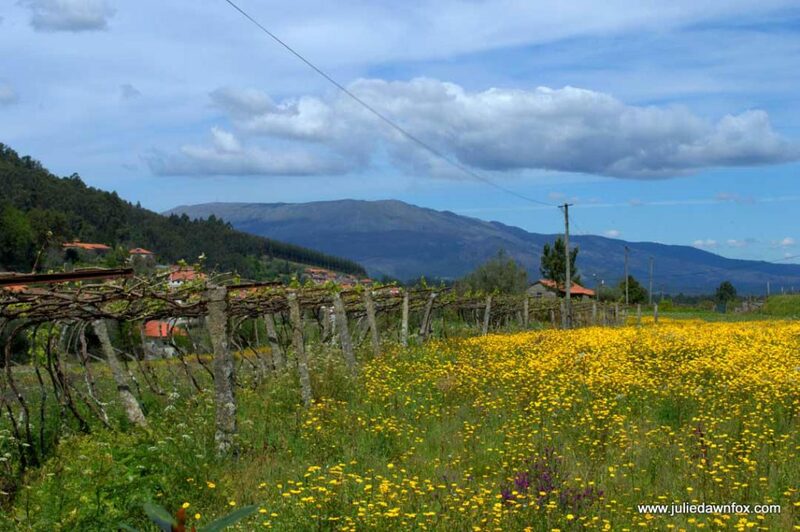 The popular ‘central route’ weaves through valleys, forests, small-scale farms, traditional villages and medieval towns like Barcelos and Tui. It also involves a fairly steep climb up Labruja mountain, easily compensated for by the stunning views of Portugal’s gorgeous Minho region when you reach the top. Do it in spring to see the wildflowers at their best and avoid the heat. When you scuba dive, you enter a whole new underwater world. Shore diving at the Churchill Barrier Blockships at Scapa Flow, Orkney Islands, Scotland will just make you appreciate the history behind the World Wars. 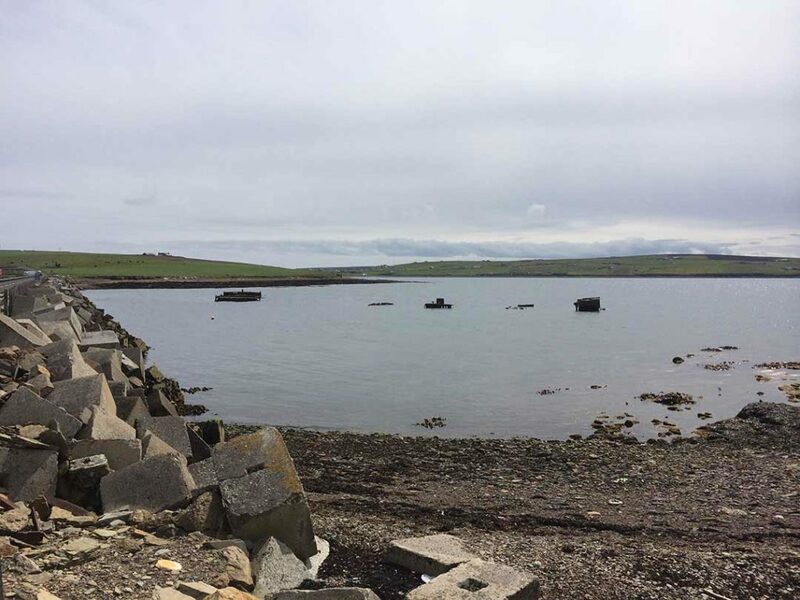 These Blockships were sunk to protect the British Naval Fleet anchored in Scapa Flow during WWI and WWII. These wrecks are only under 10m of water which enables divers to explore their final resting place. Dive through a curtain of long fields of seaweed to see the outline of old gun turrets and rooms that use to hold people from the past. These are 12 Best Outdoor Adventures in Europe, that our travel writers have nominated. What other outdoor activities would you add to this? it would have been a great inclusion. Email me, and we can talk. No skydiving. Well, OK then! I could have added the sky diving in Grindelwald. Next time Charles. These are all such great adventures! Adding more to the travel wish list especially the Northern lights and the hot air balloon. 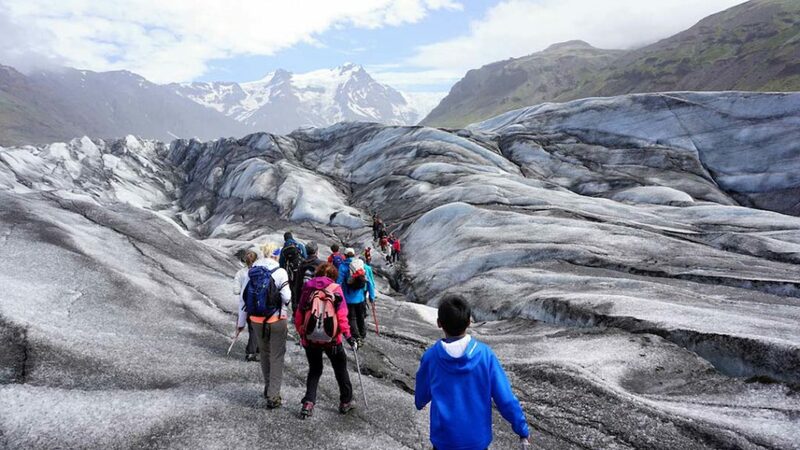 Thank you for including our glacier hiking in Iceland. We highly recommend it. Thank you for adding to this wonderful post. Wow! Tons of ideas to add to my bucket list. I am into trying to discover more of the natural / adventurous side of Europe. I know those experiences can show you a side of certain countries that you are not going to find in the cities. So true. There were some amazing contributions and lots of ideas for us as well. OMG! I love this post so much!! I can’t wait to go to the mountains in Slovakia now to climb the mountains with chains on them and dog sledging in Sweden and hiking on glacier ice. Hot air balloons in Turkey!! Wow, I think I’m over stimulated haha! This is so cool! Thanks for sharing! Thanks and they are all wonderful ideas to get your adrenaline going and see a different side of the countries in Europe. The ballooning looks amazing but I don’t know if I could do it. The kayaking and hiking might be more my speed. Maybe i just want to do them all! I didn’t do the ballooning, but Gordon did. I ran through the fields chasing the balloon, which ended up being an adventure in itself. We were delighted with all of the contributions, and we learned some new ones ourselves. I agree, they are still on our list to do. Definitely go the Cappadocia’s, it is a totally ethereal area of the world. I’d like to do all of these, except for the kayaking and maybe the hot air balloon… but they are all great ideas! I wouldn’t do all of them either, though I have a husband who would. This looks like a great collection of adventures. Cappadocia is on my list to go to. Good luck and keep me posted on the Northern Lights.